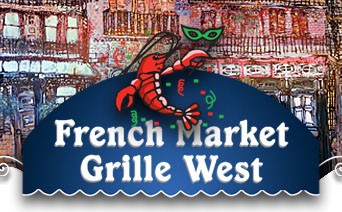 Contact French Market Grille West Cajun and Creole Restaurant and Bar. 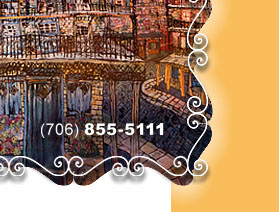 Hours of operation, Catering, Take out Cajun and Creole food. An 18% gratuity will be added for all parties of six or more. We customize our certificates to any denomination. Just call us and we can arrange them to be picked up or mailed to you. We take reservations, but they are not required. For private parties, contact French Market West via telephone or email to inquire about availability. Ample parking up close and in front of the restaurant. We provide take out for all our dishes. Just contact French Market West at (706) 855-5111 to place your order. We will have it hot and ready in 20 minutes or less. Contact French Market West at (706) 855-5111 to discuss ordering and any special menu requests. If you would like to be on our mailing list for special deals and upcoming events, just email us. Simply add your name and physical address in the body. 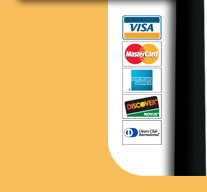 We will not use or compromise your personal information, and will only use it for expressed use only. We serve authentic Cajun and Creole dishes like Filé Gumbo, Red Beans & Rice, Jambalaya, Crawfish Etoufée, Shrimp Creole Orleans, Po’ Boys, Andouille Sausage and Cajun Popcorn. Or try our Cajun-style seafood, steak, poultry, and fish including shrimp, crab legs, lobster, oysters, soft shell crab, seasonal crawfish, crab cakes, Angus-certified New York Strip LA, Cajun Burger, Bourbon Street Duck, Chicken Liver paté, Albacore tuna, Mahi Mahi, sea bass, mountain trout, salmon, and catfish. Ask about our Asian-inspired specials like our ginger & soy pork tenderloin or our famous spring rolls. 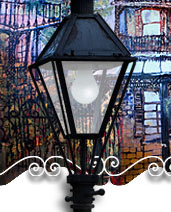 New Orleans theme; Mardi Gras atmosphere with low lighting and oversized mural of French Quarter. Trendy, upscale bar with extensive liquor, wine and beer selections.